Stunning single-story estate on cul-de-sac in secluded Autumn Crest. 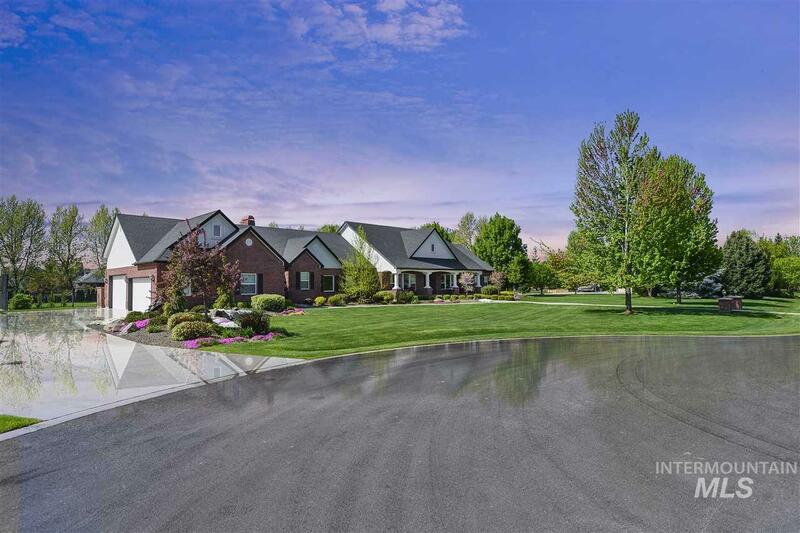 This home has many impressive amenities including shop and attached garage to accommodate 8 cars, boat, toys, also a pool and tennis court - all in a park-like setting. Perfect home for entertaining. Gorgeous kitchen boasts granite slab counter-tops and large butlers pantry. The list goes on - theater room, craft room, piano room-amazing storage everywhere in this prestigious home. Please see Amenities doc.